Tomorrow is World Photo Day, a celebration bringing together millions of photographers worldwide to share their stories and inspire global change through the power of photography. A snapshot of some of our great photography titles is below; be sure to check out our photography subject page to browse even more titles, as well as our previous World Photo Day posts. 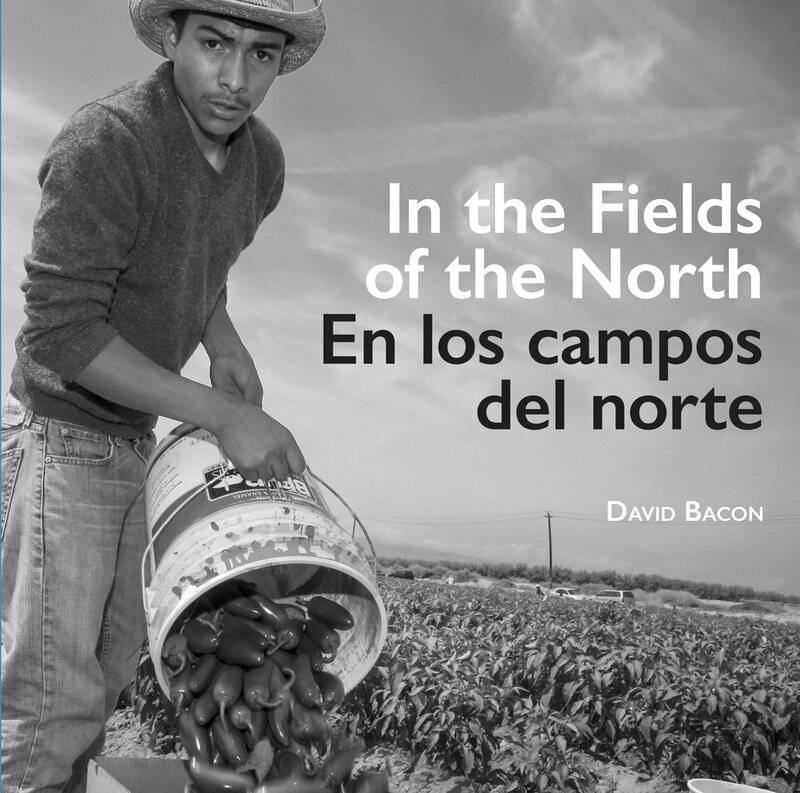 In this landmark work of photo-journalism, activist and photographer David Bacon documents the experiences of some of the hardest-working and most disenfranchised laborers in the country: the farmworkers who are responsible for making California “America’s breadbasket.” Combining haunting photographs with the voices of migrant farmworkers, Bacon offers three-dimensional portraits of laborers living under tarps, in trailer camps, and between countries, following jobs that last only for the harvesting season. He uncovers the inherent abuse in the labor contractor work system, and drives home the almost feudal nature of laboring in America’s fields. 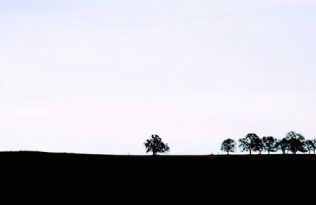 Told in both English and Spanish, these are the stories of farmworkers exposed to extreme weather and pesticides, injured from years of working bent over for hours at a time, and treated as cheap labor. The stories in this book remind us that the food that appears on our dinner tables is the result of back-breaking labor, rampant exploitation, and powerful resilience. 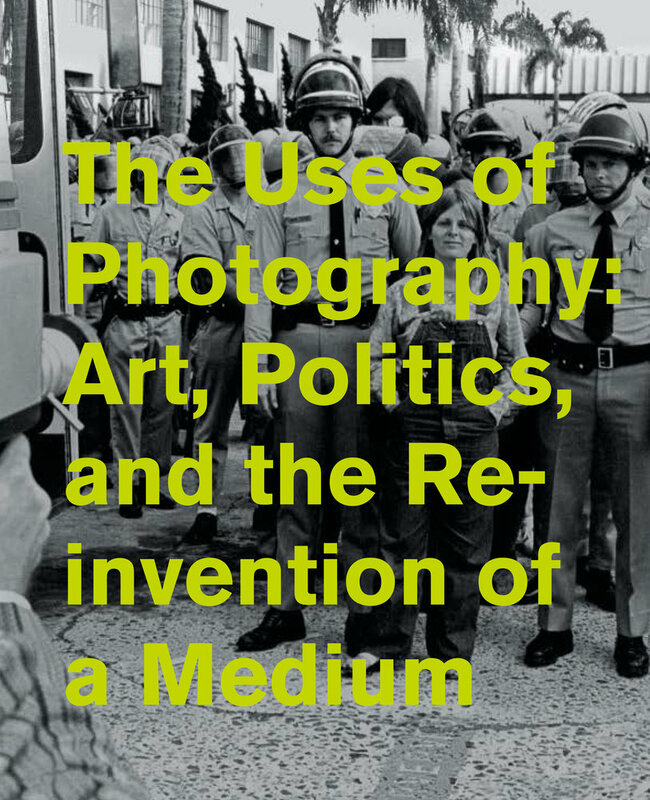 The Uses of Photography examines a network of artists who were active in Southern California between the late 1960s and early 1980s and whose experiments with photography opened the medium to a profusion of new strategies and subjects. 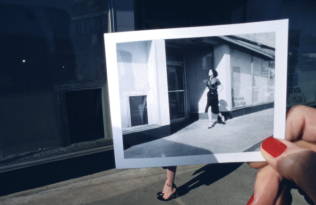 Tracing a crucial history of photoconceptual practice, The Uses of Photography focuses on an artistic community that formed in and around the young University of California San Diego, founded in 1960, and its visual arts department, founded in 1967. Artists such as Eleanor Antin, Allan Kaprow, Fred Lonidier, Martha Rosler, Allan Sekula, and Carrie Mae Weems employed photography and its expanded forms as a means to dismantle modernist autonomy, to contest notions of photographic truth, and to engage in political critique. Contributors include David Antin, Pamela M. Lee, Judith Rodenbeck, and Benjamin J. Young. Published in association with the Museum of Contemporary Art San Diego. 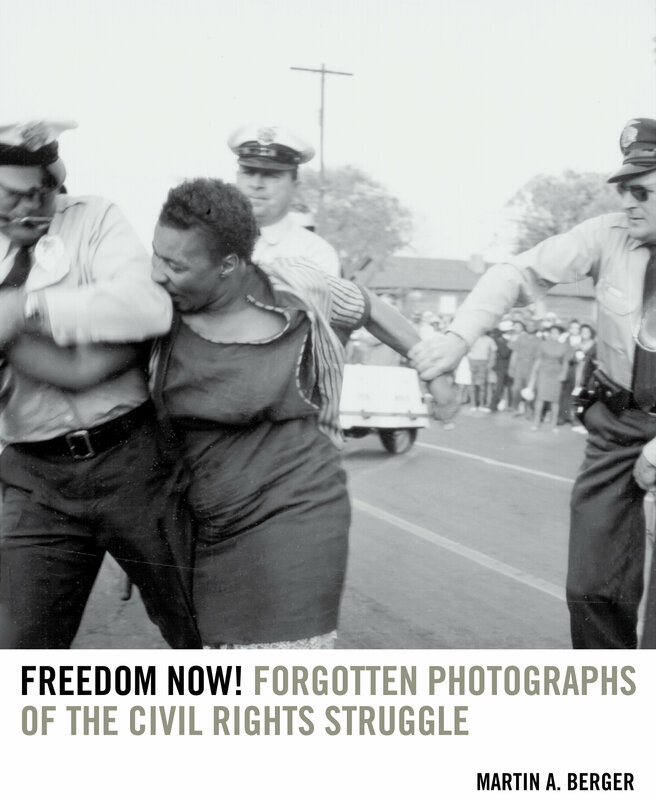 In this groundbreaking catalogue, Martin Berger presents a collection of forgotten photographs that illustrate the action, heroism, and strength of black activists in driving social and legislative change. Freedom Now! 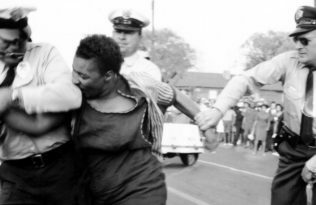 highlights the power wielded by black men, women, and children in courthouses, community centers, department stores, political conventions, schools, and streets. Freedom Now! reveals that we have inherited a photographic canon—and a picture of history—shaped by whites’ comfort with unthreatening images of victimized blacks. 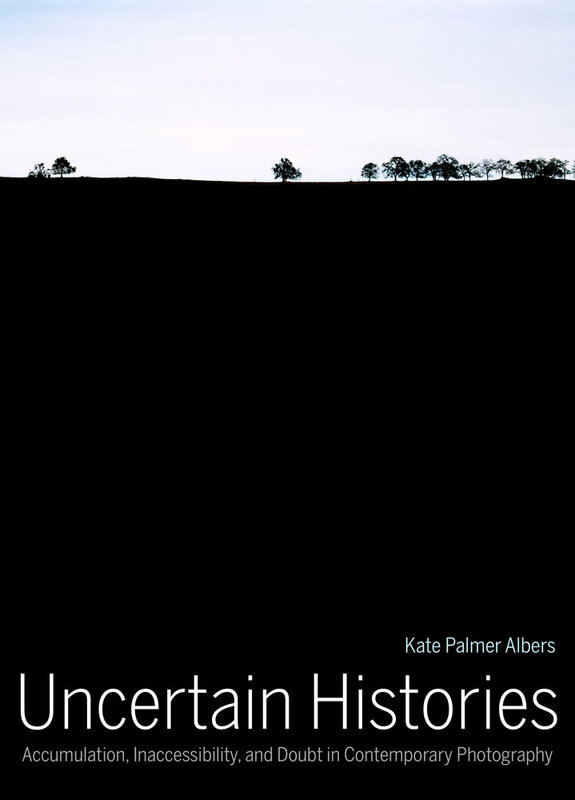 And it illustrates how and why particular people, events, and issues have been edited out of the photographic story we tell about our past. 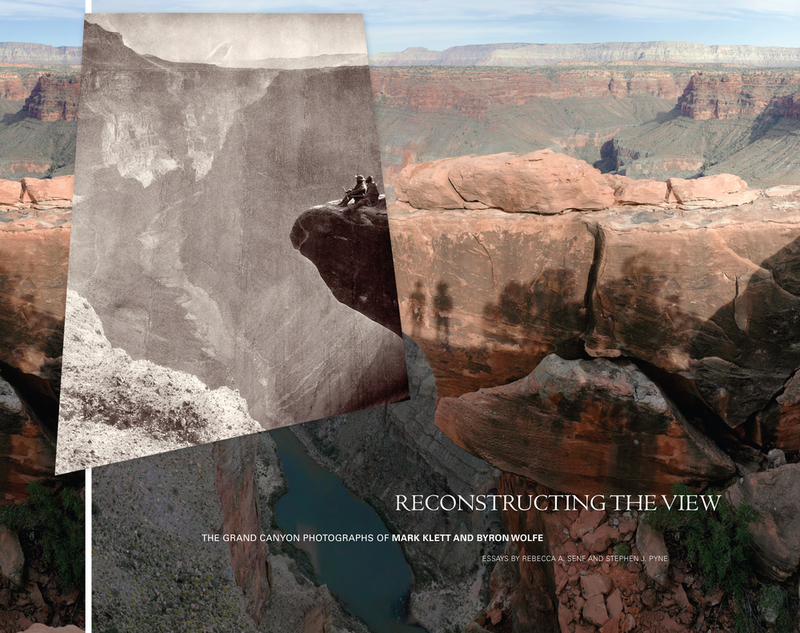 By considering the different values promoted in the forgotten photographs, readers will gain an understanding of African Americans’ role in rewriting U.S. history and the high stakes involved in selecting images with which to narrate our collective past. Active from 1940 to 1948, PM was a progressive New York City daily tabloid newspaper committed to the politics of labor, social justice, and antifascism—and it prioritized the intelligent and critical deployment of pictures and their perception as paramount in these campaigns. With PM as its main focus, Artist as Reporter offers a substantial intervention in the literature on American journalism, photography, and modern art. 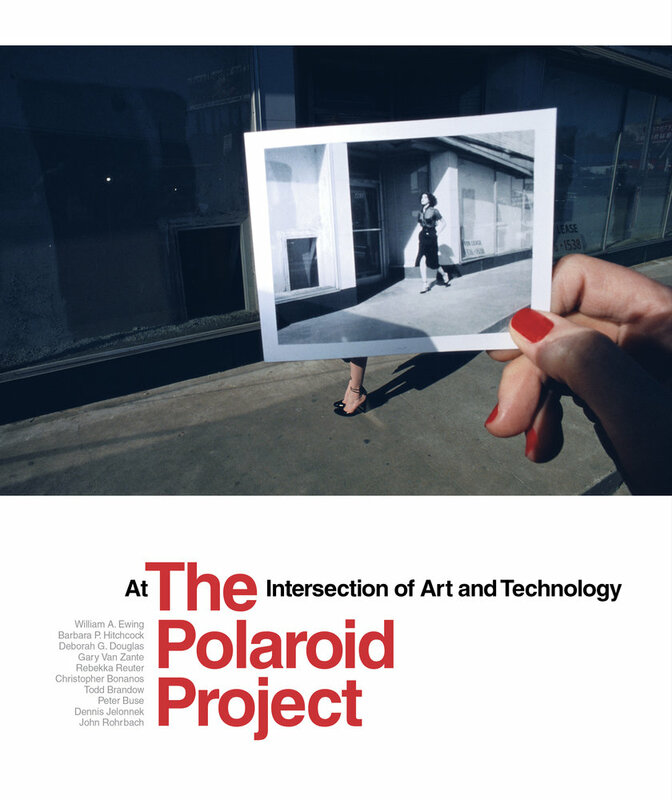 The book considers the journalistic contributions to PM of such signal American modernists as the curator Holger Cahill, the abstract painter Ad Reinhardt, the photographers Weegee and Lisette Model, and the filmmaker, photographer, and editor Ralph Steiner. 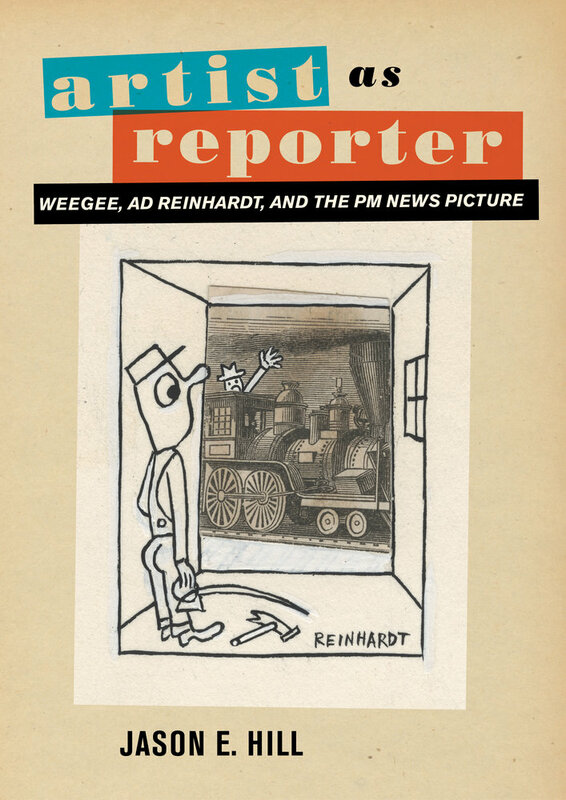 Each of its five chapters explores one dimension of the tabloid’s complex journalistic activation of modernism’s potential, showing how PM inserted into daily print journalism the most innovative critical thinking in the fields of painting, illustration, cartooning, and the lens-based arts. Artist as Reporter promises to revise our own understanding of midcentury American modernism and the nature of its relationship to the wider media and public culture. 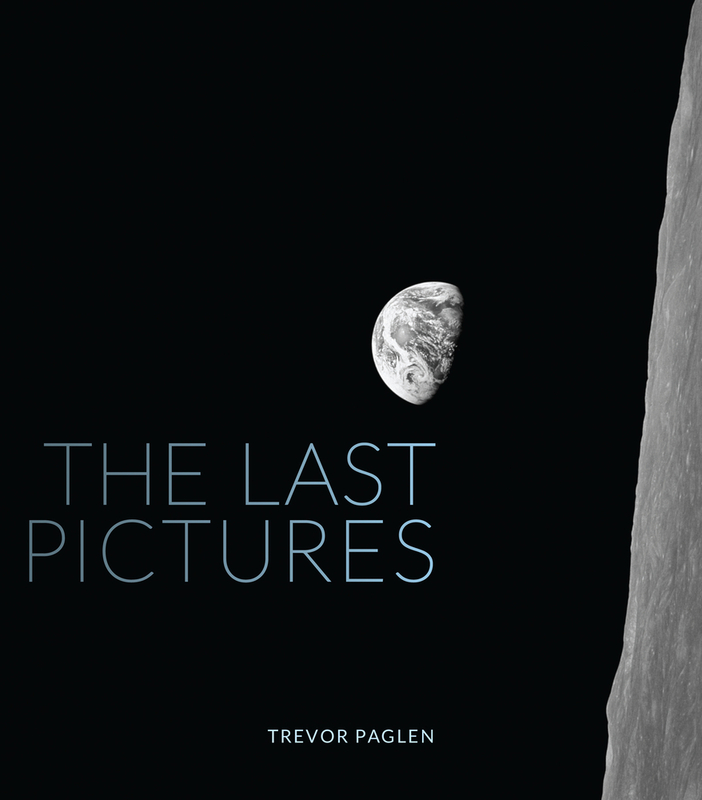 The Last Pictures, co-published by Creative Time Books, is rooted in the premise that these communications satellites will ultimately become the cultural and material ruins of the late 20th and early 21st centuries, far outlasting anything else humans have created. Inspired in part by ancient cave paintings, nuclear waste warning signs, and Carl Sagan’s Golden Records of the 1970s, artist/geographer Trevor Paglen has developed a collection of one hundred images that will be etched onto an ultra-archival, golden silicon disc. The disc, commissioned by Creative Time, will then be sent into orbit onboard the Echostar XVI satellite in September 2012, as both a time capsule and a message to the future. Who “Owns” Information when Environmental and Corporate Interests Clash? 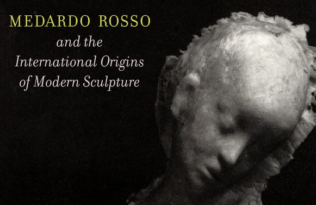 World Photo Day: Reading the Ways We See World Photo Day: A Characteristic Pose Medardo Rosso’s Moment The Polaroid Project: Instantly fun. Forever iconic.